Model: String Winder Head. 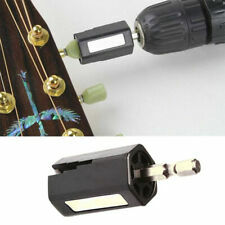 1pc x string winder head(electric drill is not included). For acoustic guitar, electric guitar, bass guitar and electric bass guitar. Wonderful accessary for guitar beginner. 1 set/36 Small pieces as the picture shows. Weight：50g. Size: (L)18cm x (W) 13.5cm x (H)0.5cm. One year Warranty. We will reply you within 24 hours. 1 set guitar bridge clamp repair tools for different kinds of bridges. Material: Solid Maple, Stainless Steel. 1 Set Guitar Bridge Clamp. Guitar bridge replace and install tools, guitars repair maintenance kits. 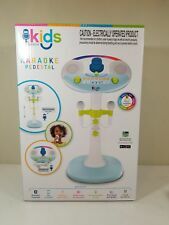 This echo microphone distorts the voice and is fun for all ages. Suitable for children over 3 year old to play. 10pcs DIY graffiti painting Bag cloth bag. Easy to color. Use for children (olden than 3 years old). Can designed colors you like. 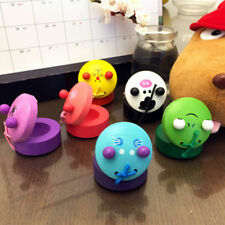 Make music fun with this castanet! Great gift to children. 1 x Animal castanet. - Color: Assorted colors and patterns, we will send one randomly. 1 Piece Ukulele. 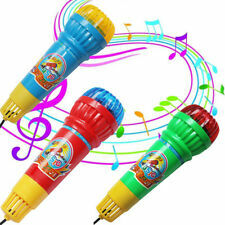 - Spur imagination and creation, trains kid's hands & eyes coordination, make your kids get closed to music. - Gives beginners of all ages an inexpensive introduction to the vibrant, exciting world of the classic guitar. 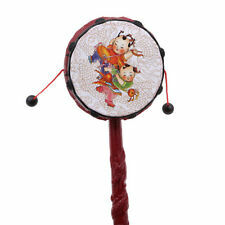 1 x Percussion Drum Toy. 2 x Drumsticks. Drum: 15x7cm. 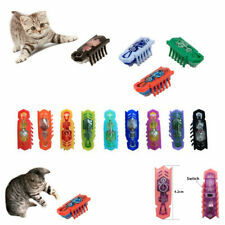 - Suitable for kids hand-eye coordination. 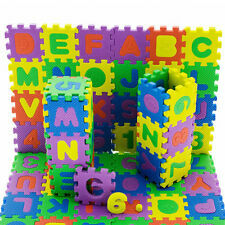 Perfect toy product for enhancing creativity, imagination and curiosity in preschoolers and kids. 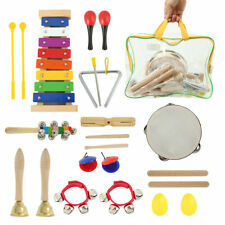 - Perfect toy to enhance the music talent and perfect sense of rhythm in early learning kids. Christmas Music 1 Piano - PLAY The Color of Music. A fun piano method for kids. PLAY The Color of Music. Piano, Level 1. A fun piano method for kids. PLAY The Color of Music. Piano, Level 2. A fun piano method for kids. The snowflakes will turn around when baby play the piano. Special design will help baby to grab it easily. Can develop babies' ability to understand sound and music. If item is defective after 3 months, you can still send it back to us. 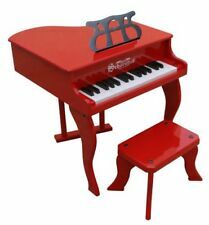 DESIGN FOR BEGINNER: Kids not only can play the keyboard with the music, but also can sing a song. 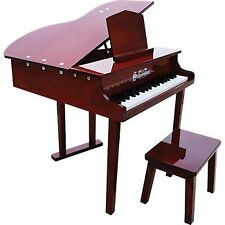 1 Electronic Piano Toy. 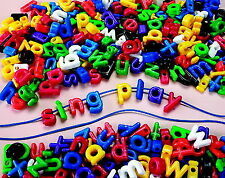 - Spur imagination & creation play, trains hands & eyes coordination. - 5 colored keys will give flash light beautifully. Professional Tambourine. This is a nice classic tambourine. You won't be disappointed! 6 Double Jingle Rows. Traditional Natural Skin Drum Head. Finger Hole. You never know what you will find. Note: The pictures are of the actual item and were taken by us so you can see exactly what you are getting. Features: 100% Brand new and high quality Color:Pink Material:Plastic and electronic elements Musical Rock n Roll Guitar Play Set with strap Guitar with music key, demo music, authentic sounds and flashing lights Encourage development of creativity, imagination, and coordination Educational play set provides hours of fun and learning for boys and girls! Colorful and detailed guitar, this gift is your perfect choice! Guitar needs 3 x AA batteries(Not Included) Measures approximately 24 inches long by 8 inches tall by 2.5 inches wide WARNING: Choking Hazard - small parts. Not for children under 3 yrs old Package Included: 1 x Guitar Toy. Plastic TRUMPET. Your kids will love this! size 37cm long. 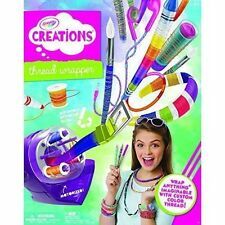 Great for pretend play musical fun! Toy has 4 keys that can play different notes. The toy is plastic and has a shiny silver finish. The big difference with Keynotes is thatyou can see them when you are playing. As soon as you put your hands in the correct position to play, you can't see them anymore! Keynotes are applied to thetop part of the white key so you can seewhat you're playing,while you're playing.